For over 60 years, Tolomatic has specialized in linear motion. 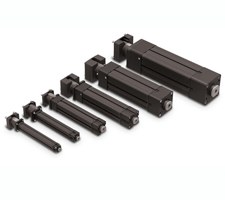 The company designs and manufacturers linear actuators in both electric and pneumatic technologies for a wide variety of industrial automation applications. 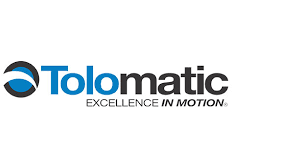 Tolomatic prides itself in providing high-quality, innovative products; the best service and support; and industry-leading delivery schedules. Economical electric cylinder compatible with many NEMA & metric mount stepper and servo motors making them ideal for replacing traditional pneumatic cylinders. 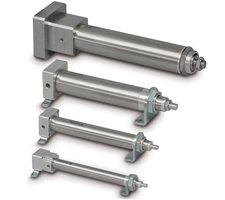 Electric linear rod actuators that feature accurate, medium force performance making them ideal for replacing pneumatic cylinders.